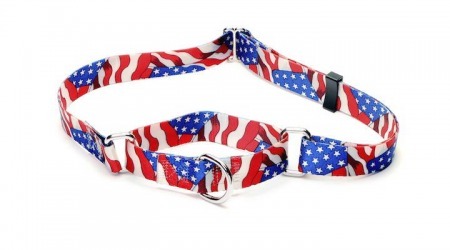 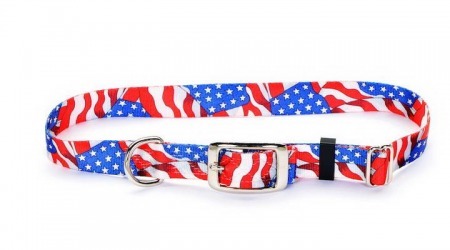 Our high quality Patriotic dog collars, cat collars, leashes and harnesses are the finest on the market. 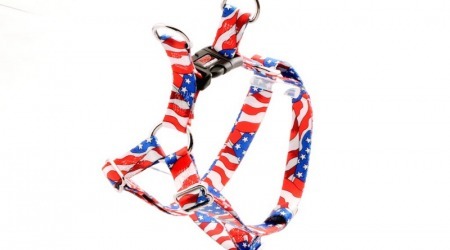 Perfect for Independence Day, Memorial Day, 4th of July, or Red, White and Blue events. 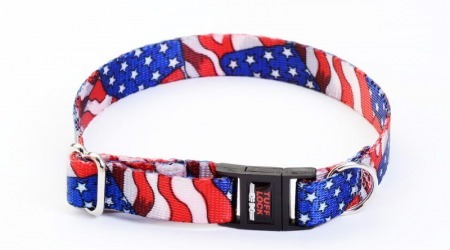 Dog and cat collars are a perfect for pets living in the USA, not to mention pets of our US Military and Veterans. 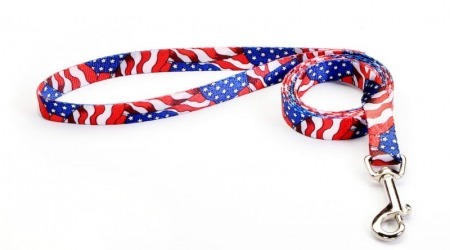 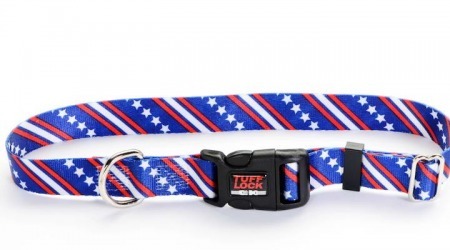 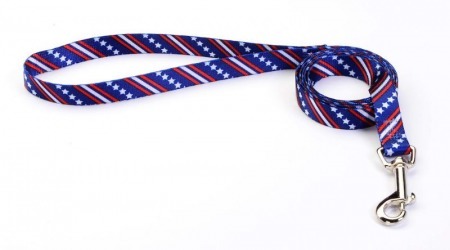 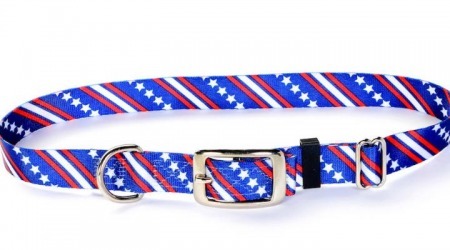 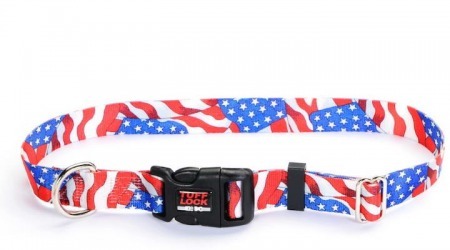 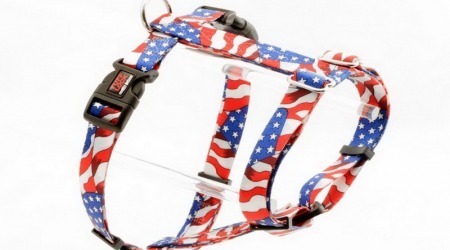 Collars and leashes are available with Stars and stripes, American Flags and USA.